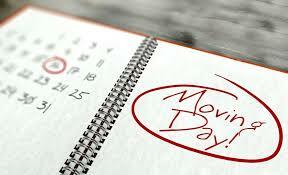 Countdown to the Big Move!!! It’s an exciting time for you and we want to make sure you are all taken care of. Acquire estimates from moving companies and determine out-of-pocket expenses. 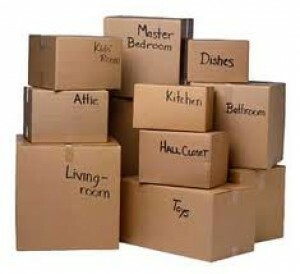 We have moving companies we recommend, ask us! Provide the landlord with your forwarding address for any forthcoming mail, refunds, etc.